ZIPPER BANGLE — CLAFLIN, THAYER & CO.Claflin, Thayer & Co. 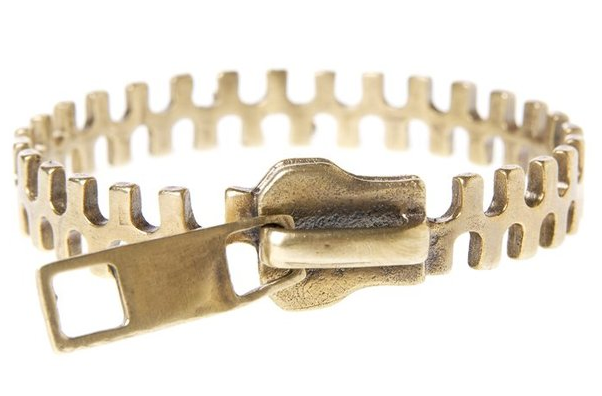 This bracelet is pretty cool especially if you really love zippers like I do. Buy it HERE.